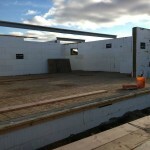 We would be happy to help with your project. 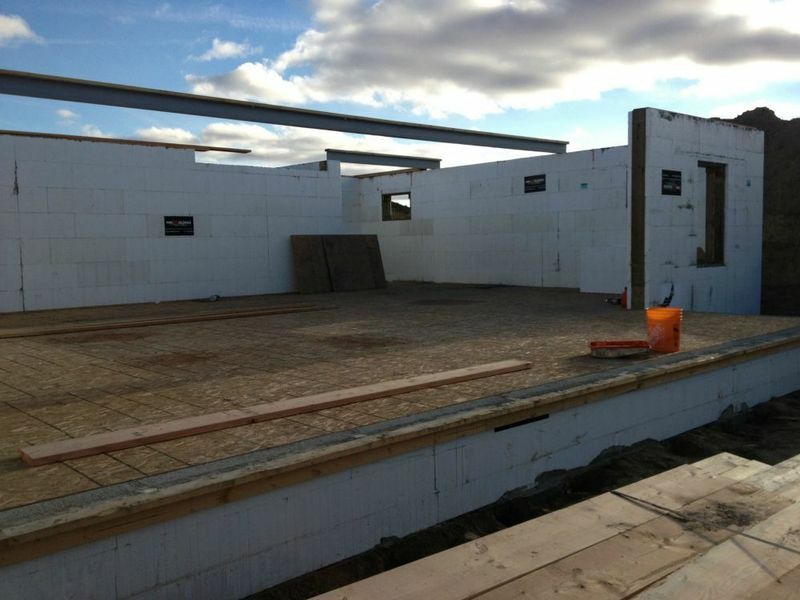 Dalmatian Touch is a certified installer of ICF blocks and the premier ICF builder in Ottawa. 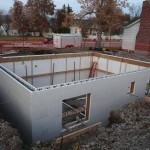 ICF is the quickest and most efficient way to build a new home. 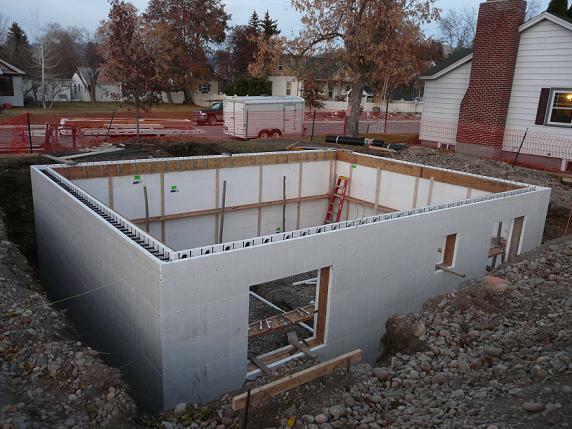 This alternative to timber framing also drastically reduces heating and cooling bills, making it not only an environmentally friendly option but also a cost effective option for the long run. 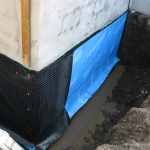 Dalmatian Touch specializes in water proofing and foundation repair in Ottawa. 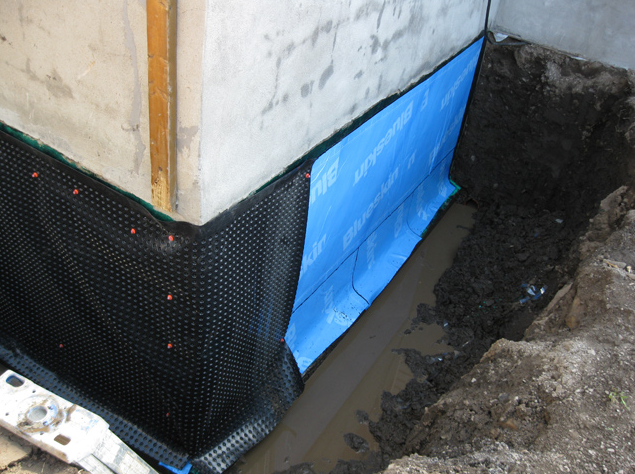 If your basement is leaking it is possible your foundation has shifted and cracked which means the leak will never stop – unless we fix it. Our team of experts can diagnose the problem, propose a solution and have it fixed quickly and cost efficiently. 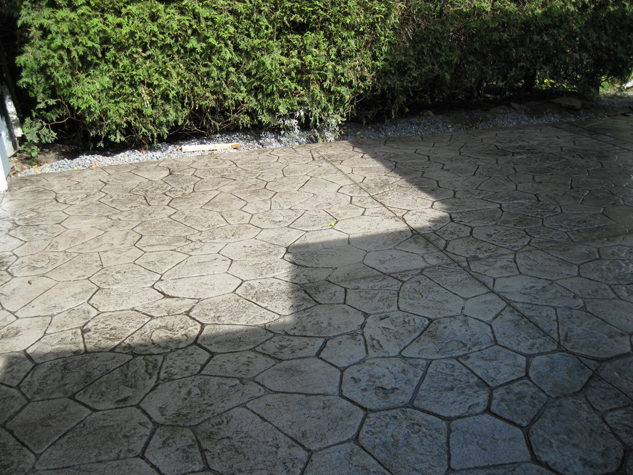 Finished concrete includes stamped, brushed, smoothed and stained. All options provide a beautiful; finished that can be an excellent and maintenance free alternative versus traditional patios and walkways. 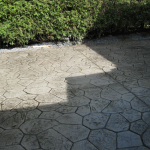 View our gallery to see examples of finished concrete.